Inspection ProcedureClean the valve springs in solvent. Measure the valve spring tension using theEN 22738-Btester. Refer toEngine Mechanical Specifications.If low valve spring load is found, replace the valve springs.DO NOT use shims to increase spring load. 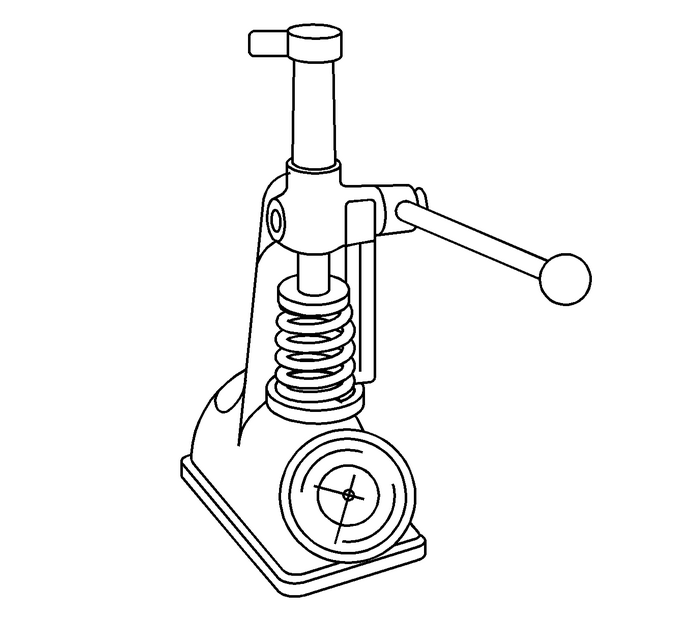 The use of shims cancause the valve spring to bottom out before the camshaft lobe is atpeak lift.